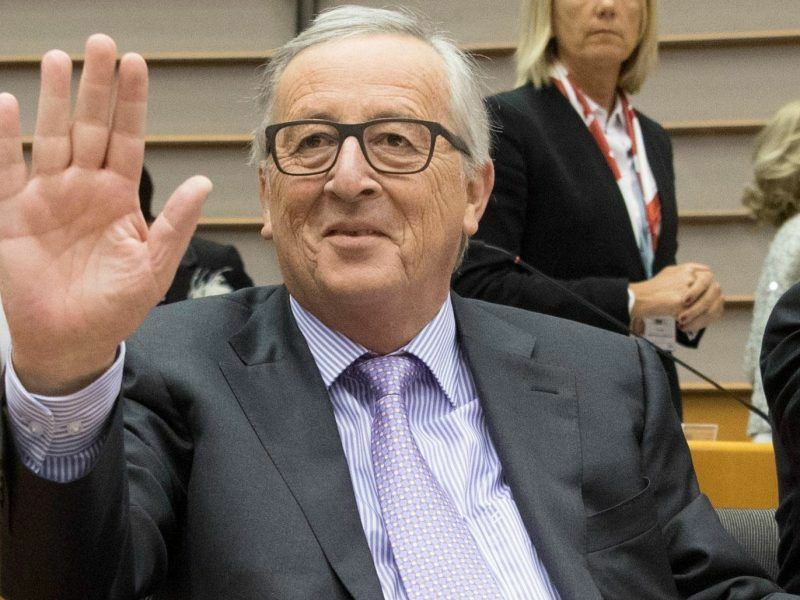 European Union negotiators struck an agreement late on Tuesday (19 March) to set aside 35% of the bloc’s research funding for climate-friendly technologies, despite ongoing doubts about the overall size of the EU’s future budget after Brexit. Negotiators from the European Parliament and the Council of the EU, representing the 28 member states, reached agreement last night on the shape of the proposed Horizon Europe programme for research and innovation. 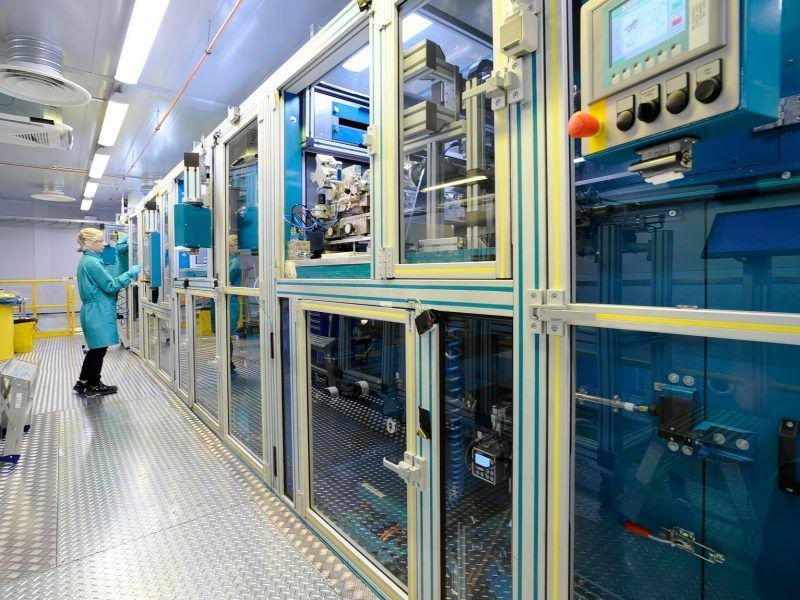 The decision to ringfence 35% of EU research for clean tech is consistent with European Commission plans, tabled in November 2018, to boost the bloc’s research funding and re-focus efforts on mission-oriented, disruptive innovations. The rule was in fact already written in the EU’s current research programme, called Horizon 2020. But the overall size of the pie is set to grow dramatically under the Commission plan, with a proposed budget of €100 billion in 2021-2027 – despite Brexit – up from €78 billion in the current seven-year period, which included the UK as a full member. “Thanks to the 35% share of funds going to climate-related projects, Horizon Europe will make a good contribution to climate and energy,” said Léa Pilsner, a campaigner at E3G, a climate think tank. The EU’s Horizon Europe for research and innovation provides an opportunity to unleash the potential of low-carbon technologies that will help Europe in the transition to a carbon neutral economy. This, however, is contingent on its design, writes Agnese Ruggiero. One of the main changes in the EU’s new programme is that it will support a “mission-based” approach to research, focusing on clearly-defined objectives. Pilsner hailed in particular “the possibility of having a mission on carbon-neutral cities,” saying this “shows a new and promising approach” to research and innovation. However, the agreement on Horizon Europe did not formally exclude fossil fuels from EU research funding, Pilsner said. And doubts linger about the overall size of the EU’s research and innovation budget after the UK’s expected departure from the EU. “It is hard to say whether the budget increase for research will actually happen,” Pilsner said, noting that research and innovation policy has no clear defenders among EU countries. Moreover, the 35% ringfencing is considered insufficient by clean energy campaigners. Total funding for climate-related research and innovation – coming from both EU and private sources – needs to increase by at least a third if Europe is to spur the innovation required to reach its net-zero emissions goal by 2050, according expert analysis by Climate Strategy & Partners. Innovation will be required across all sectors of the economy in order to steer Europe towards climate neutrality. This will also be good for the EU’s competitiveness, write Jakop Dalunde and Peter Sweatman. 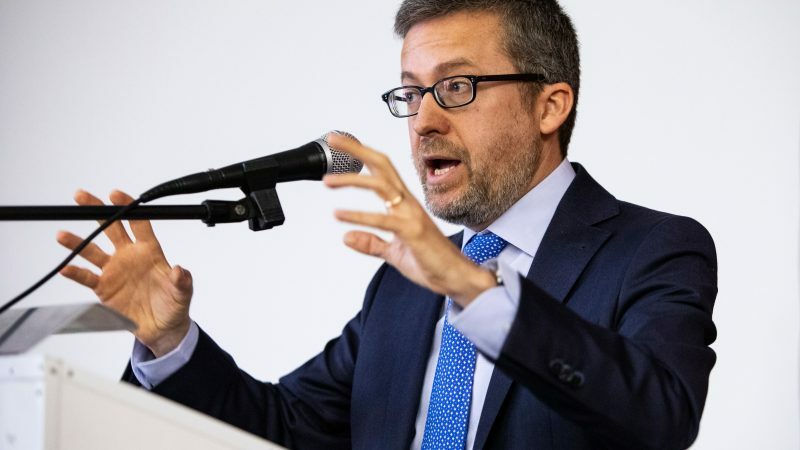 Carlos Moedas, the EU Commissioner in charge of research, science and innovation, welcomed the agreement reached last night. 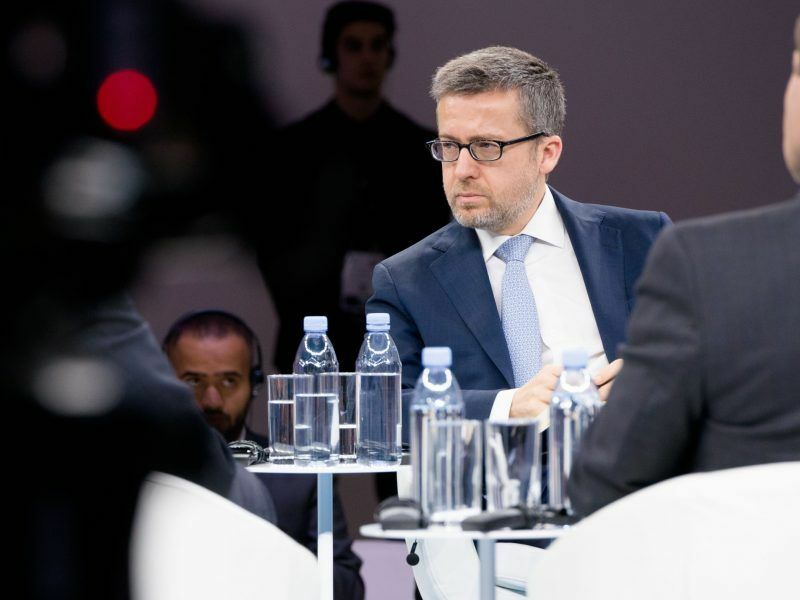 “We are now on track to launch the most ambitious ever European research and innovation programme in 2021, shaping the future for a strong, sustainable and competitive European economy,” he said in a statement. In its long-term budget plan, the European Commission proposed reserving 25% of the EU’s overall expenditure on climate-friendly technologies, up from 20% in the current budget.